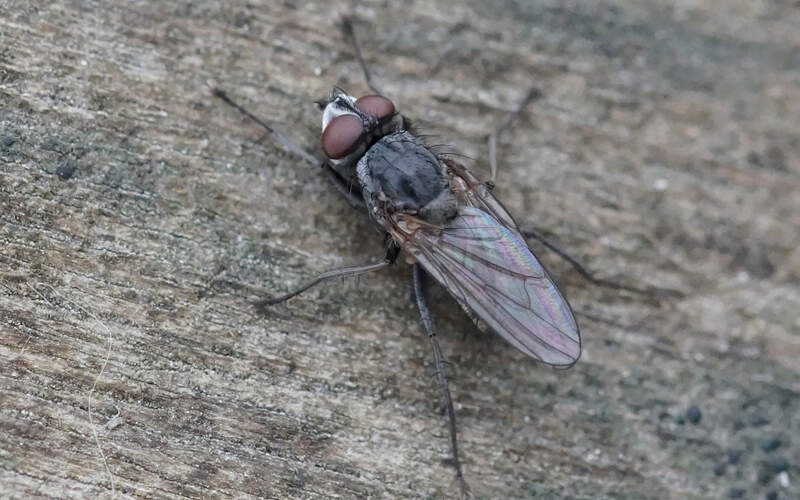 Diptera.info - Discussion Forum: Anthomyiidae 2? => Leucophora sp. Anthomyiidae 2? => Leucophora sp.